First appeared in Budoy at ABS-CBN, Young JV developed a stronger friendship with Gerald Anderson. We've also seen him at Princess and I as Jonas De Ocampo. Taking his time to grow his own name in showbiz, he continues to produce his own genre in the music industry being one of the most exciting performers in the country. Being one of the great performers inspired from a broken heart, he writes his own songs to reminisce his past love and help the others move on with theirs in a Pop RnB music category. 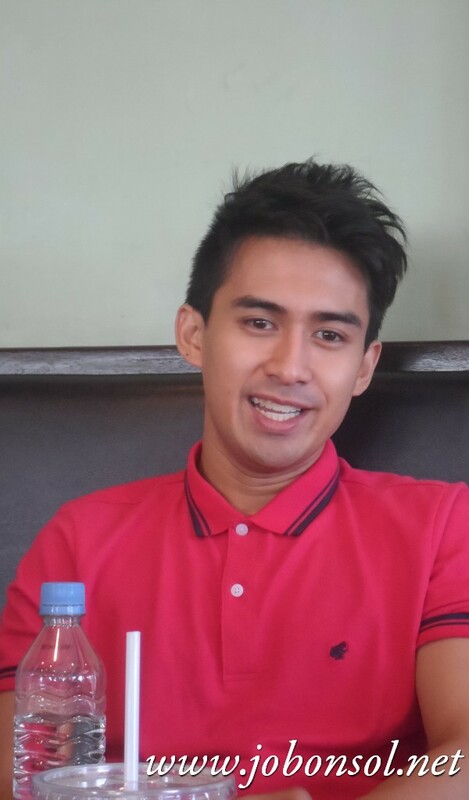 Young JV will soon be a name to talk about in the next coming months as he continues to show his unique music and skills as a celebrity inspiring the dreamers that there is always a silver lining to every pain. He has the makings of a great performer on stage with his looks, his dance steps and his songs. Young JV has got it all ready for all the Pinoy audience to appreciate. I am very excited for his next big leap as a star like his mom who was always there at every moment. Be inspired from your own pain and learn how it can earn you a career in showbiz. Visit www.youngjvofficial.blogspot.com, http://www.facebook.com/IamYoungJV and follow him on Twitter at @YoungJVofficial for more updates.